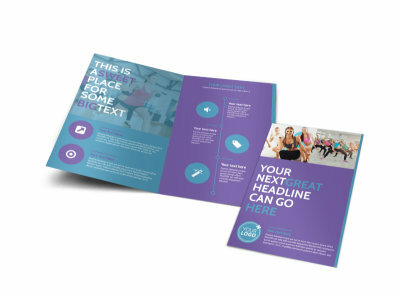 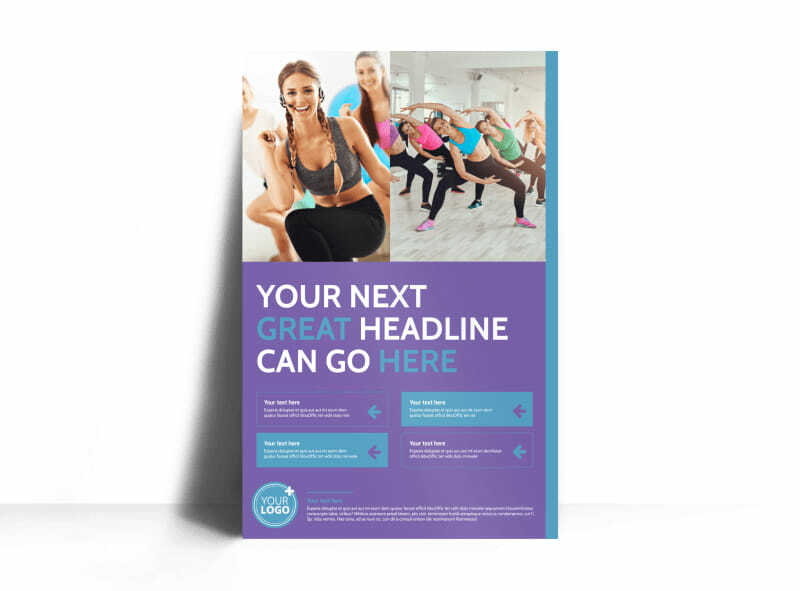 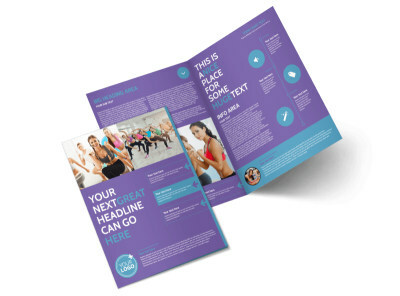 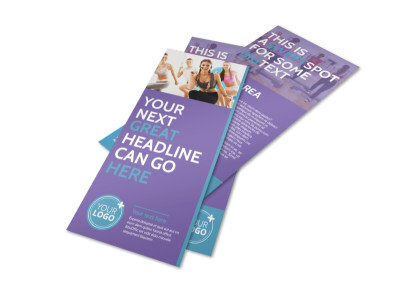 Customize our Aerobics Class Poster Template and more! 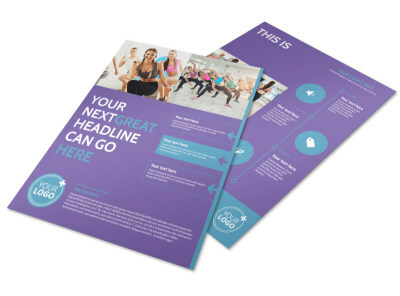 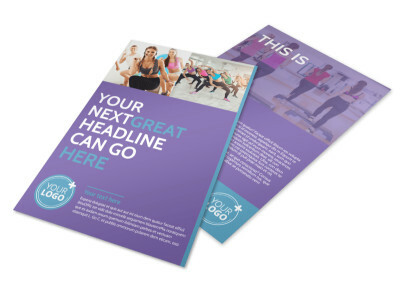 Draw attention to your newest class with aerobics class posters displayed in your gym windows for passersby to see. 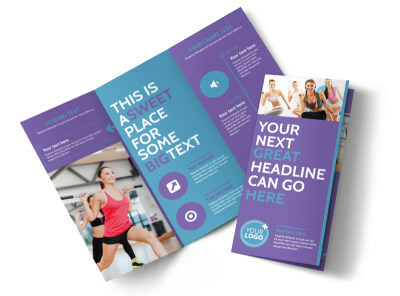 Use our easy-to-use online editor to customize a template with your preferred color theme, relevant images, text, and more. 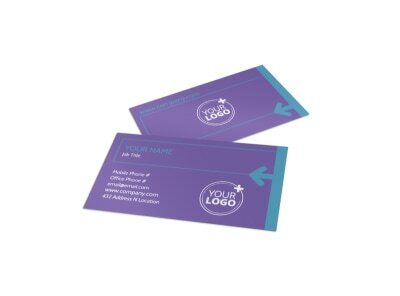 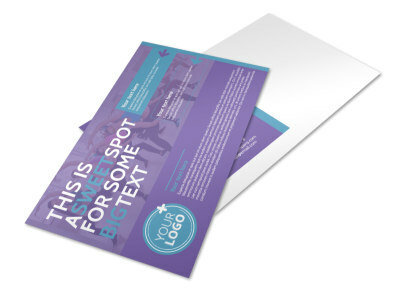 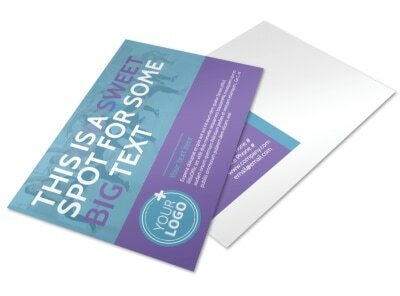 Print instantly from a printer of your choice, or let us do the printing for you.